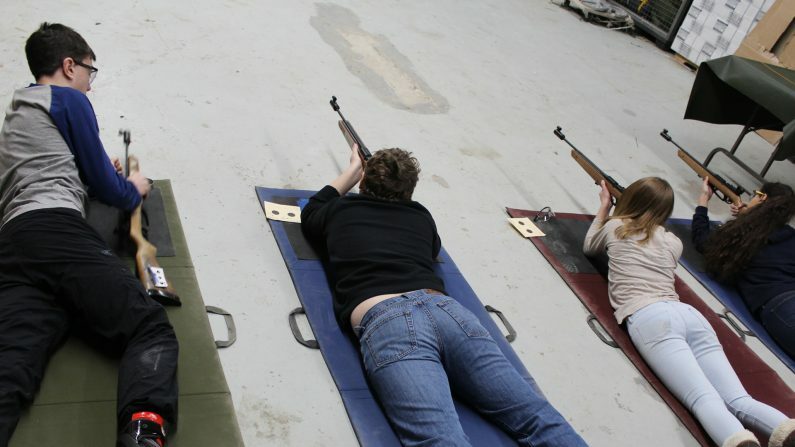 Cadets have the ability to learn and acquire marksmanship skills. 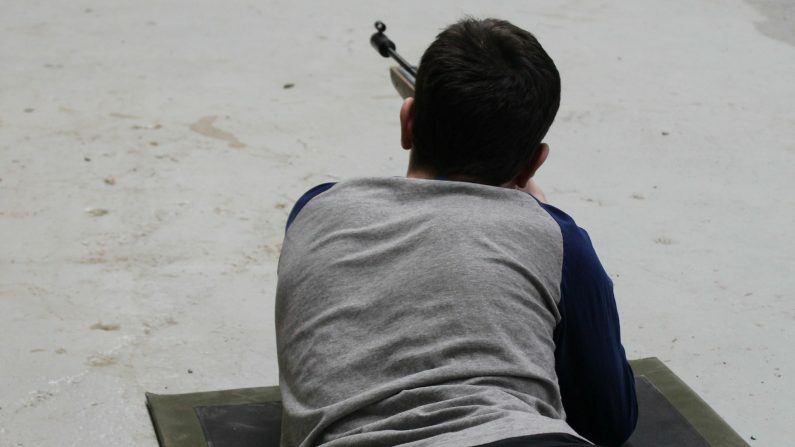 Marksmanship skills are useful for for competing in Biathalon, and Cadet target shooting competitions. 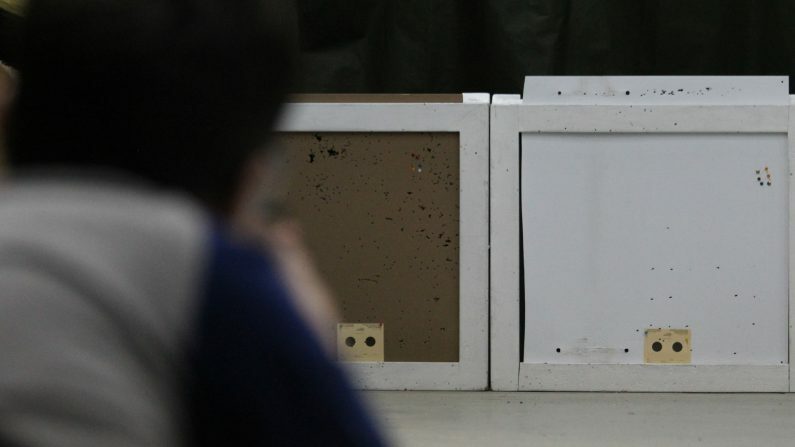 Marksmanship skills aid in the development of patience, focus, leadership and discipline. 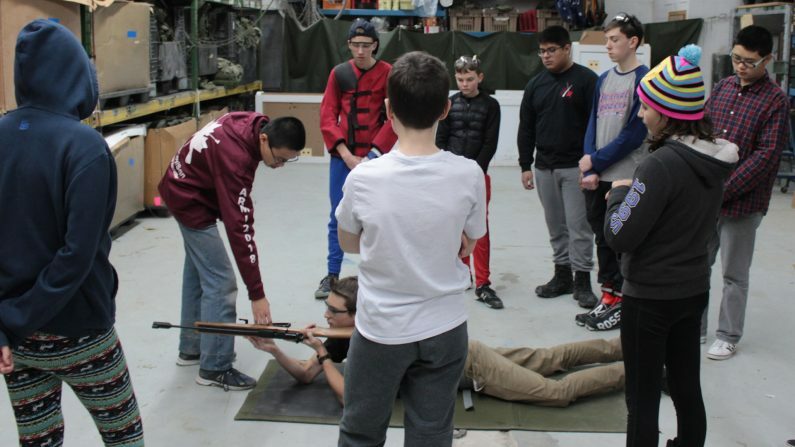 Sgt Jiang is a qualified instructor, instructing cadets on the safe handling of air rifles.